The icy January wind whistled in my ears as I clutched my camera, but Star was impervious to the chilly air. 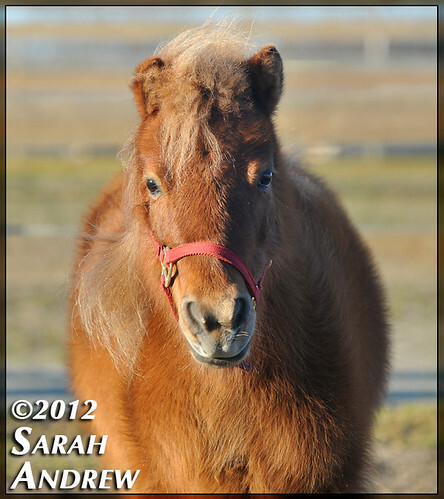 Her thick chestnut coat was puffy and warm, and she romped around the Horse Rescue United paddock like it was a spring day. Star spent three years living on a chain outside someone’s house with her friend Cocoa. 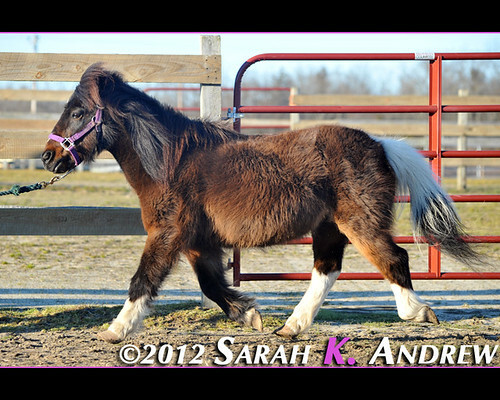 Star is a smaller mini and makes a great companion/pasture pet. We prefer to place her in a home with Cocoa, but will consider all home offers. Located in Allentown, New Jersey area. 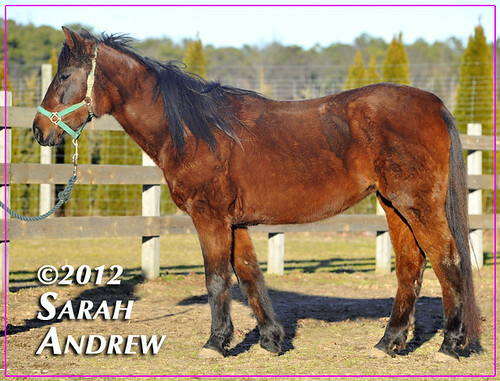 Star is available for adoption for $100 to an approved home with a minimum 60 day trial period. Adopter must be located within an approx. maximum five hour drive of Allentown/Chesterfield, NJ. Email lunar_aradia@yahoo.com for more information or an application. Questions about Star can also be directed to (609) 481-8561. Next up is Cocoa. 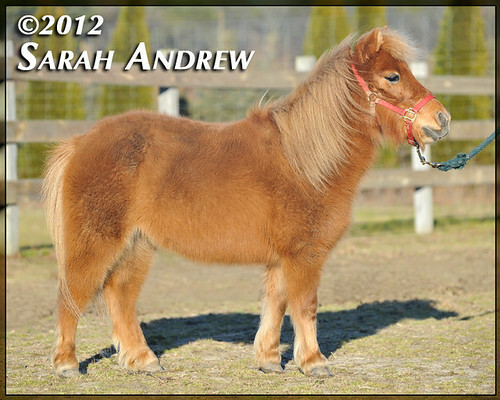 14 year-old 11hh Shetland pony gelding- small child’s riding pony or companion/pasture pet. Cocoa spent three years living on a chain outside someone’s house with his friend Star. 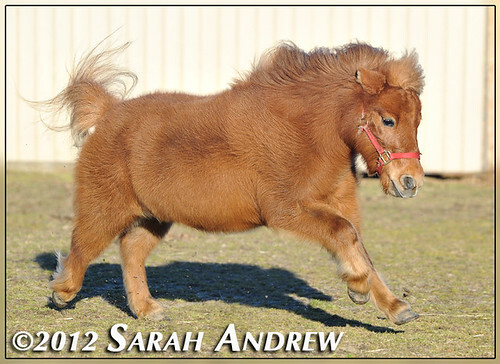 To date, he’s been evaluated under saddle once and should make a nice child’s pony. He needs a bit more handling and retraining, but is an overall calm and good boy. We prefer to place him in a home with Star, but will consider all home offers. 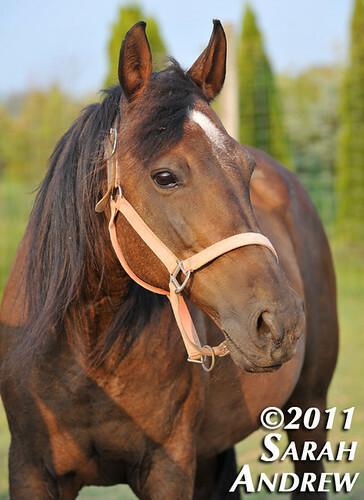 Cocoa is available for adoption for $150 to an approved home with a minimum 60 day trial period. Adopter must be located within an approx. maximum five hour drive of Allentown/Chesterfield, NJ. Email lunar_aradia@yahoo.com for more information or an application. Questions about Cocoa can also be directed to (609) 481-8561. And finally, my friend Jessica… remember her? 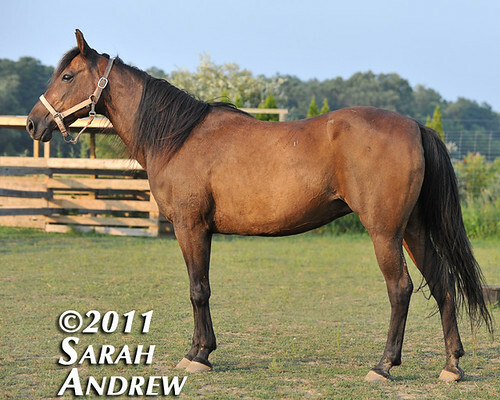 JESSICA- 18 year-old 14.2hh Standardbred mare- trail/pleasure W-T-C riding- suited for advanced smaller rider, pleasure driving, or companion. 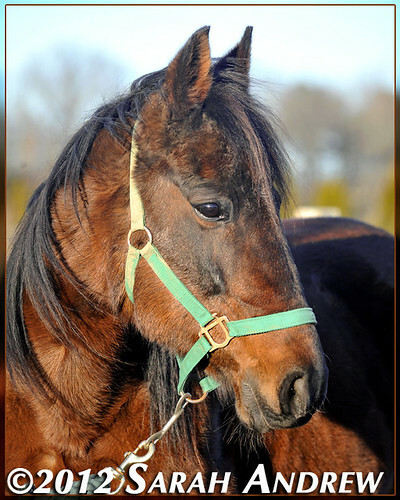 Jessica was saved from slaughter via New Holland auction. She has some trust issues from her past that have greatly improved. 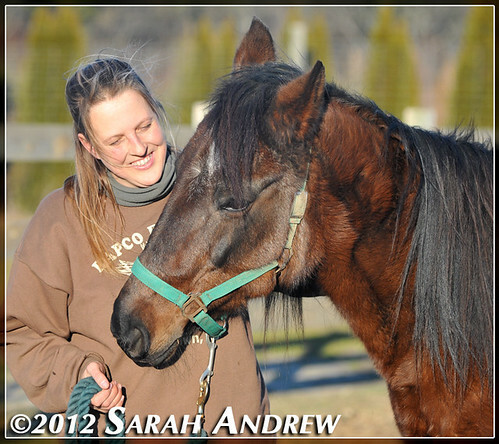 Jessica makes a wonderful driving pony and is also a great pasture pet/companion for other horses. 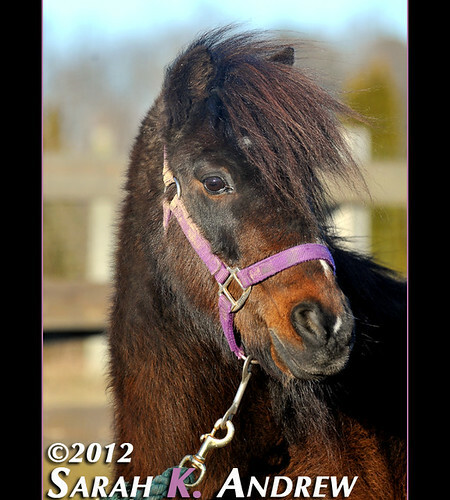 Suited for a smaller advanced rider or intermediate+ driver, Jess is a sweet, feisty girl who rides walk-trot-canter. She is looking for a home with a kind, experienced person who can give her the one-on-one attention she deserves. 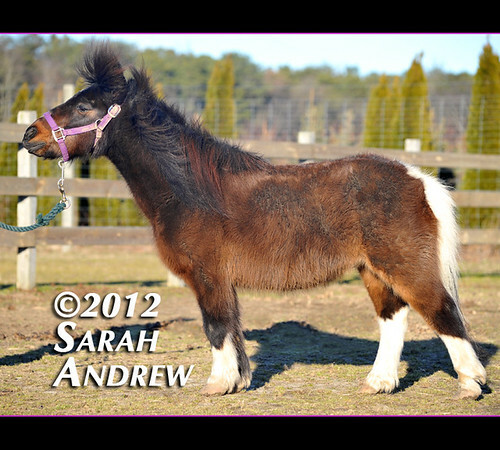 Jessica is available for adoption for $250 to an approved home with a minimum 60 day trial period. Adopter must be located within an approx. maximum five hour drive of Allentown/Chesterfield, NJ. Star is too stinkin’ cute! I’d love to adopt her if we were closer! That little Star is something else. 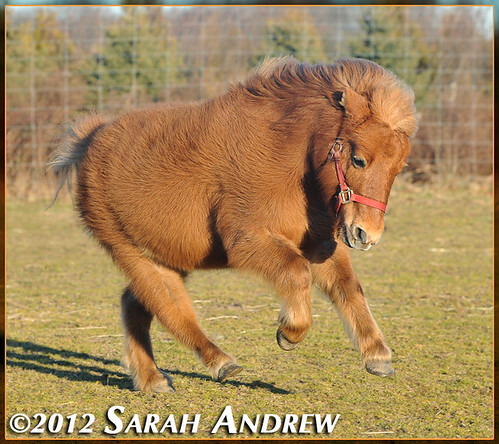 I think she wants to be the world’s tiniest dressage horse! 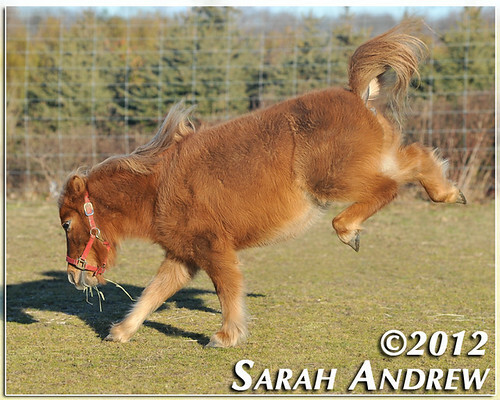 I love how you captured the effect her motion had on that long fuzzy coat. Neat pics!